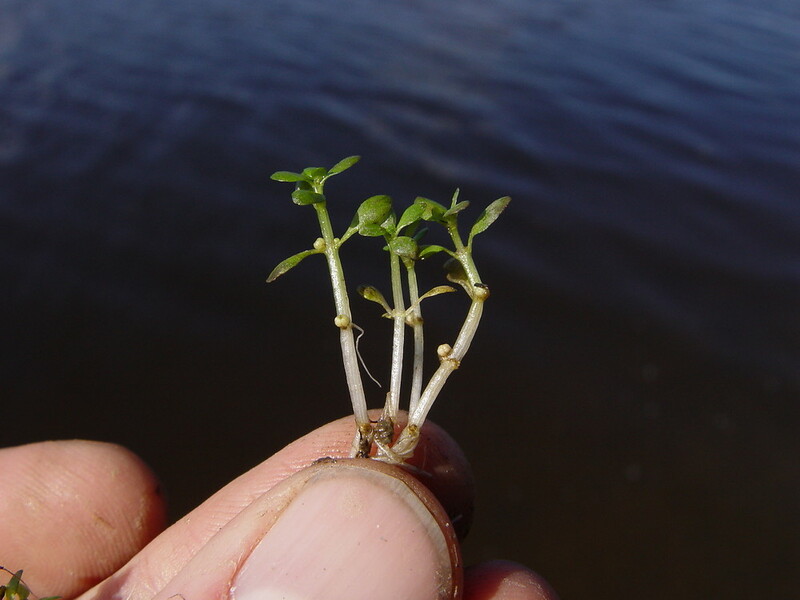 Waterworts in our region are small, annual plants that grow on the muddy shores of water bodies. The plants may creep on mud or emerge from shallow water. The leaves grow opposite each other along the stem, and may or may not be stalked. The edges of the leaves are entire (not toothed or lobed). 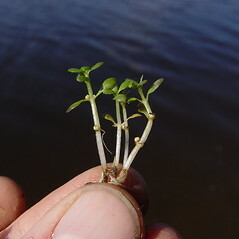 The small flowers grow from the point where leaves attach to the stem. 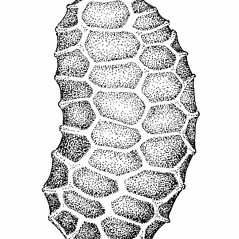 The flowers are actinomorphic (radially symmetrical), 2- or 3-merous, and have both pollen-bearing and ovule-bearing parts. 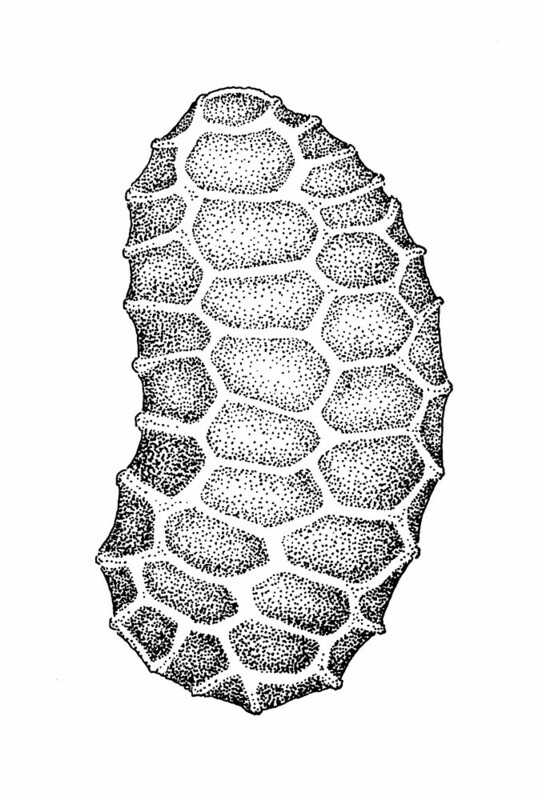 The fruit is a capsule that releases many small seeds.